One of the best ways to do this is to know the signs and symptoms of sepsis, and to speak up if you think someone may have sepsis. 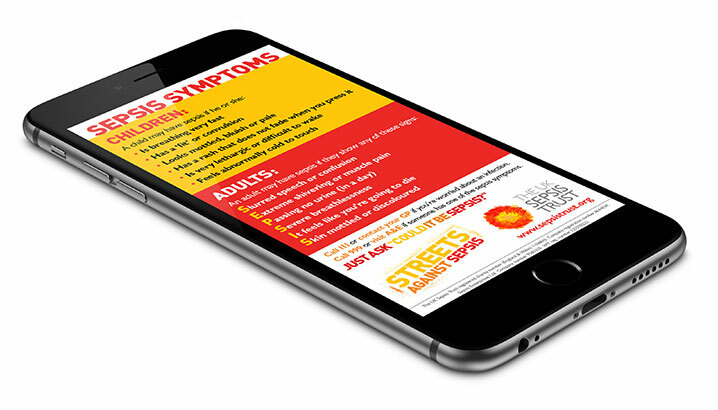 To help you do this, you can download a symptom card for your smartphone so you’ll always have a list of sepsis symptoms to hand. 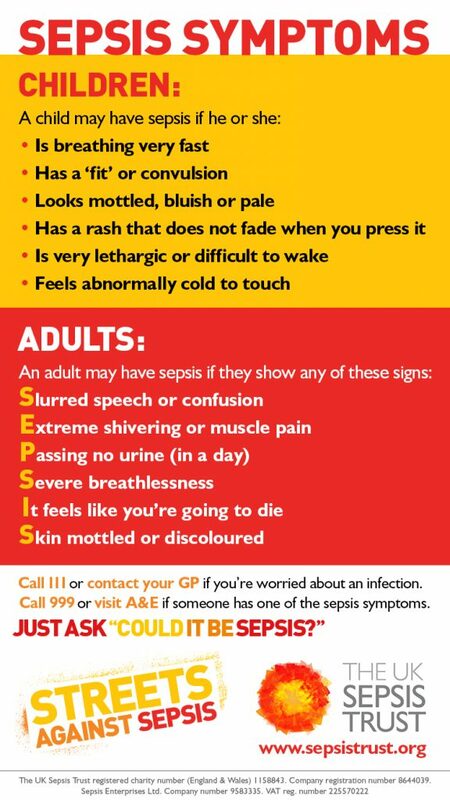 You can also download a poster to put in your window – it will remind your neighbours about sepsis and what to look out for. Just doing these two things could help you save someone’s life. 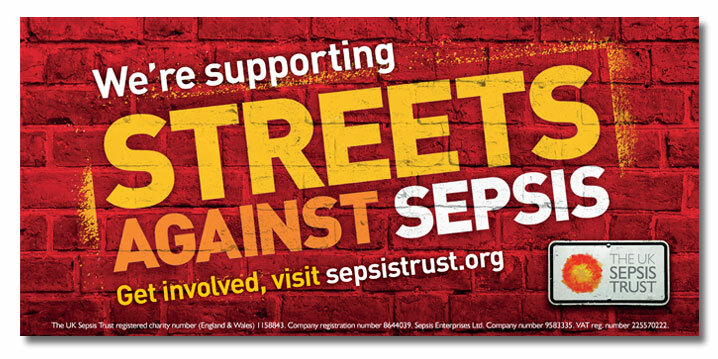 And you can help your family and community by finding out more about sepsis. Thank you! Always have the symptoms at hand. Just click and download the image to your photo library. 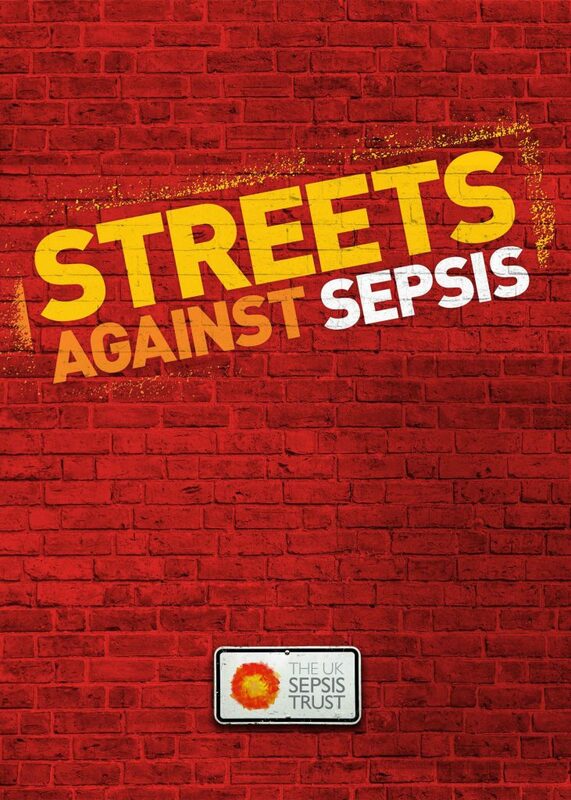 Download and pop it in your window so everyone knows you support the fight against sepsis. So many lives are touched by sepsis. The Sepsis Trust is here to support survivors of sepsis and families affected by sepsis; we also work tirelessly to raise awareness, so that people vulnerable to sepsis will get diagnosed and treated early. Please make a donation today to help us protect more lives.